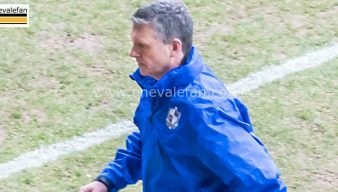 Port Vale manager John Askey has praised his team’s attitude during the 1-1 draw with Milton Keynes on Easter Monday. 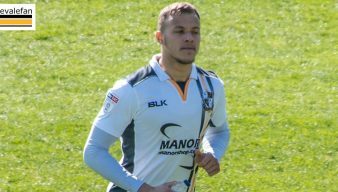 Tom Pope is the matchwinner as Port Vale complete the double over Crewe. 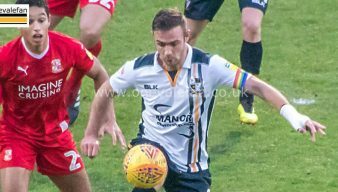 Both managers have given their reaction after Port Vale’s 1-0 win over Crewe Alexandra on Saturday. 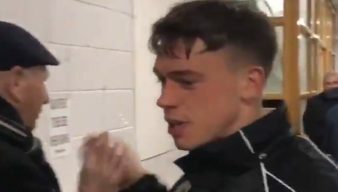 From Boomer paying tribute to balls stuck on the roof to epic goal celebrations – here are our favourite images of the season so far. 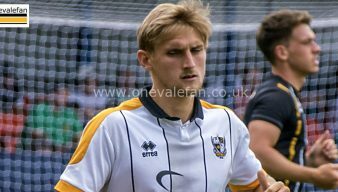 See brief match highlights of Port Vale’s valuable away victory over Northampton Town on Saturday afternoon. 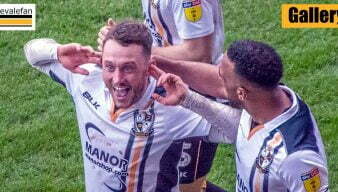 Port Vale manager John Askey says that Tom Pope’s 100th goal for the club was a great way to seal a potentially priceless away win over Northampton Town. 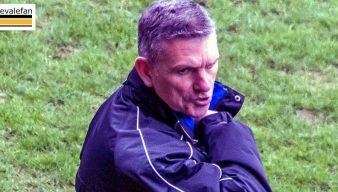 Manager John Askey was full of praise for his Port Vale team after their 3-0 home win over Yeovil. 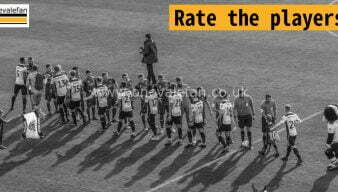 How did the Port Vale players perform during their midweek League Two home game against Yeovil? 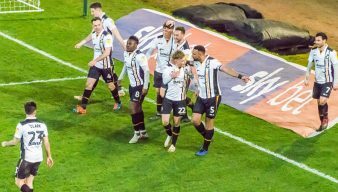 The official Port Vale Twitter account has tweeted a video of the Vale players’ reaction to the vital home win over Yeovil. 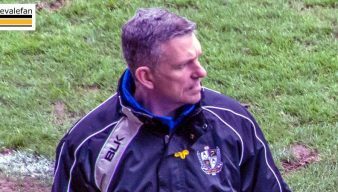 Port Vale manager John Askey told the media he was delighted that the Valiants built on their performance against Notts County. 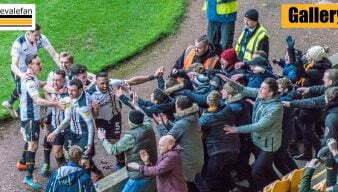 There’s a red card protest against the owner and plenty of Ricky Miller goal celebrations in our photo gallery. 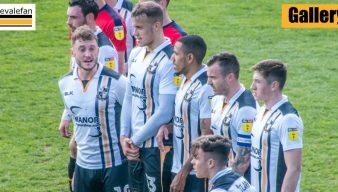 How did the Port Vale players perform during their dramatic League Two home game against Mansfield?